If you’re reading this then you are probably visiting our site for the first time. Let us be the first to say welcome! Whether you are interested in a Admiralty House condo or just looking for more information on Marco Island you’ve come to the right place. 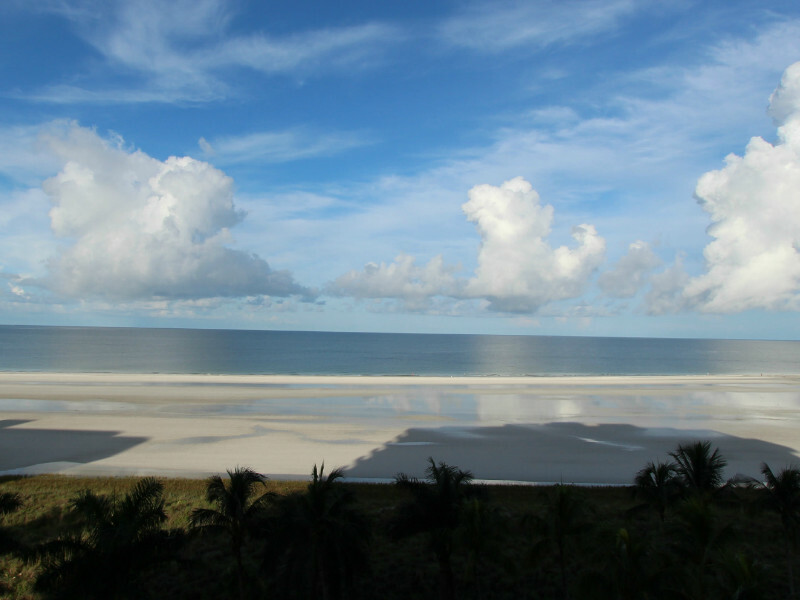 MarcoIslandRealEstate.com was one of the first real estate companies on Marco Island to put out a “content rich” website with all the information anyone would need to know when looking for a property. Since 1998 we have been providing our expert market analysis to help our buyers get the best value for their money and our sellers get the most value for their properties. See our About Us page for more details. We welcome you to take a tour of our site and see what Admiralty House has to offer. Here you will find units for sale, available floor plans, a high resolution gallery, and what’s going on around the Island. If you find yourself interested and curious for more then feel free to reach out to us. We are here to serve you, so whether you’d like to take a look at buying a unit, list your unit for sale, or see what else you can find on Marco then call us at 239-394-2500 or send us an email at MarcoProperty@aol.com.